Comments: This spirea produces small, fine textured willow-like leaves with toothed edges. 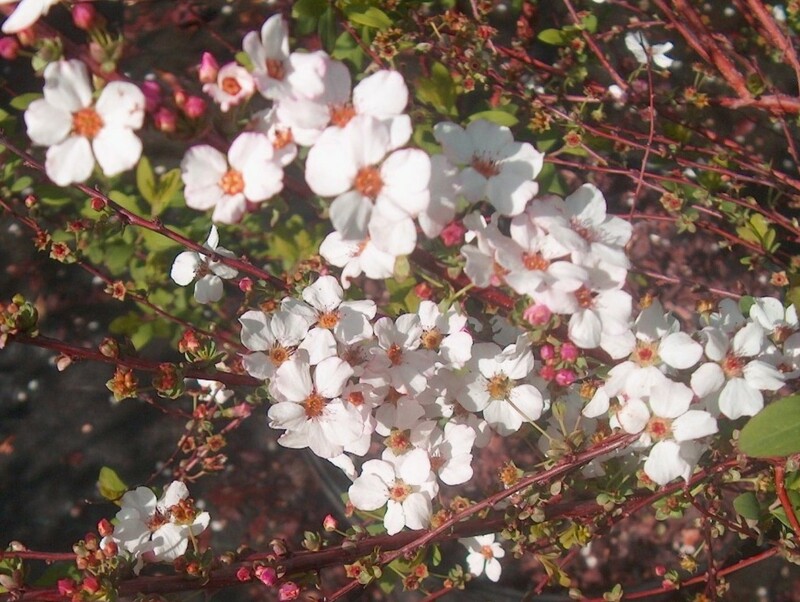 This spirea blooms in early spring. Remove old non-flowering canes to encourage new growth.